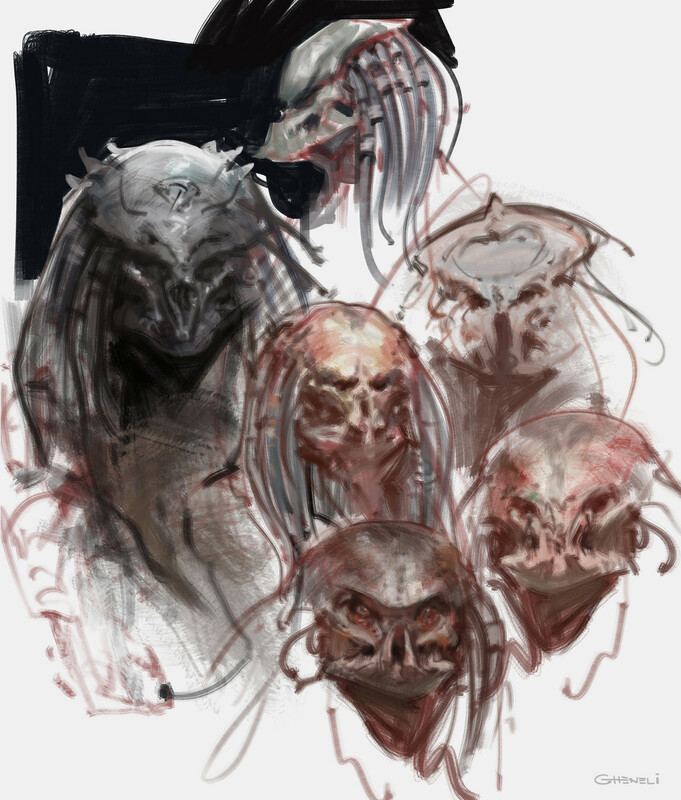 What do you think of these Predator designs? Would you like the new Predator to look anything like these concepts? Sound off in the comments section! Check out Vlad's ArtStation page as well, for more of his awesome work! The Predator is currently filming in Vancouver, BC. Definitely reminiscent of the original, unused insectoid concepts! That's what I was thinking Facehuggers!. Of course, this image is bringing out the haters in force. I think it looks cool. 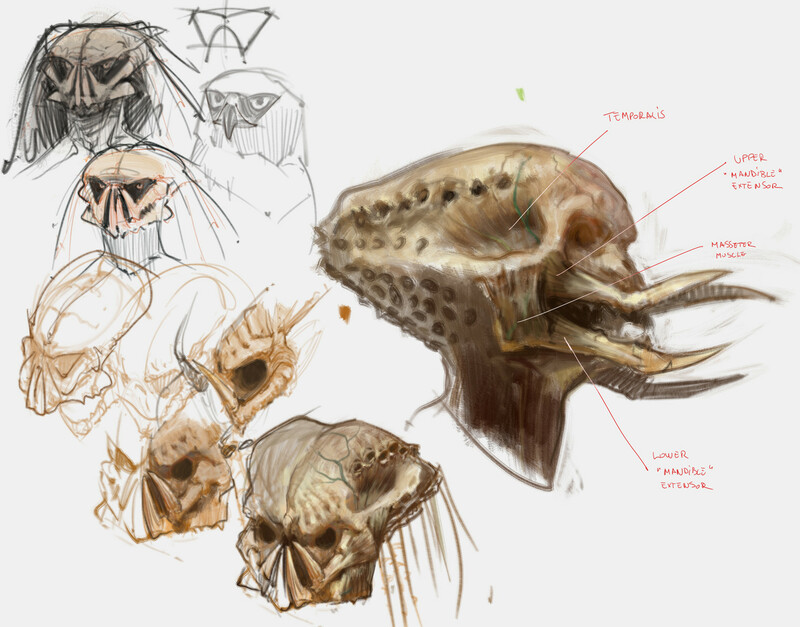 But I'm not sure about the mandibles. I prefer the the normal style. I love the double wrist blades though. I quite like the mandibles, it makes him look noble, much like an eagle. Also love the double wrist blades. The third concept from the top is my favorite, it's the closest to the original with a darker, more menacing twist I feel. @DeDAgheN, yeah unfortunately not many people can appreciate art for what it is and view it with an open mind. I made sure to clarify that these are not related to the film in any way, but sadly that's not stopping some of the backlash. The point was to showcase a talented artist and a design similar to the "organically different" look Shane Black teased. I could really see this as the "hybrid" that was mentioned. 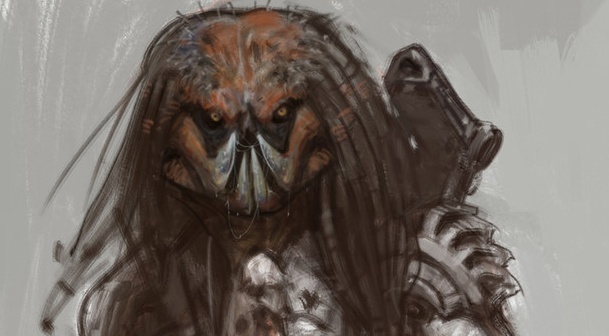 But, until they release actual imagery for the predator(s) in the film, I'll keep optimistic and accepting of any creature designs released. 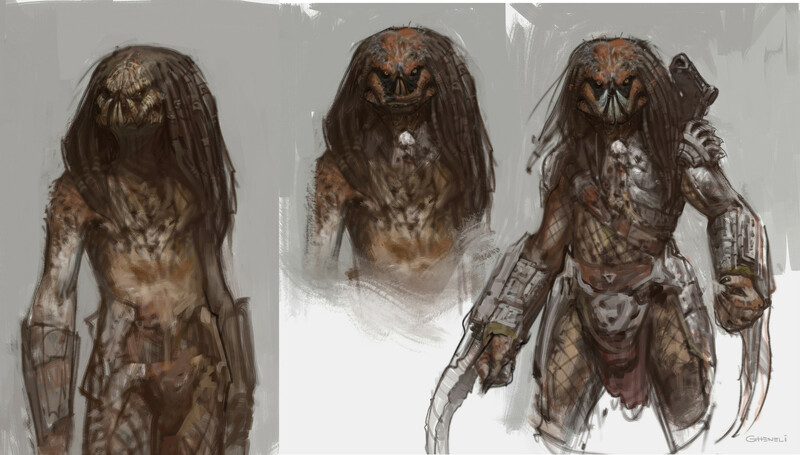 This would make an awesome contest, Chris, who can design the best "alternate" predator design. Looks great. Love the dual wrist blades!